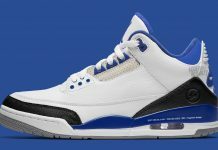 OGs of the sneaker game remember January 28, 2006 clearly. 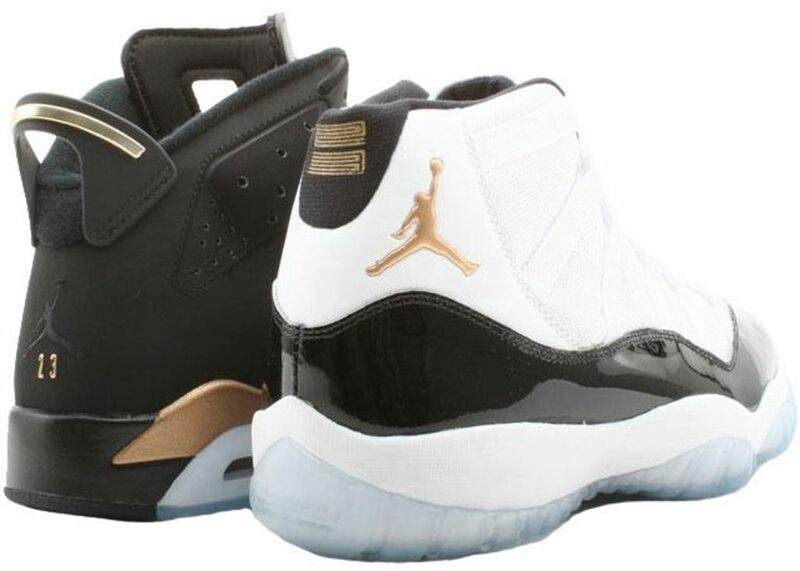 That day one of the most cherished shoes ever dropped – the Air Jordan “Defining Moments Pack.” Yes, technically they’re two pairs of shoes but they’d still be one of the hottest drops of all-time even if these Air Jordan 6s and 11s released separately. 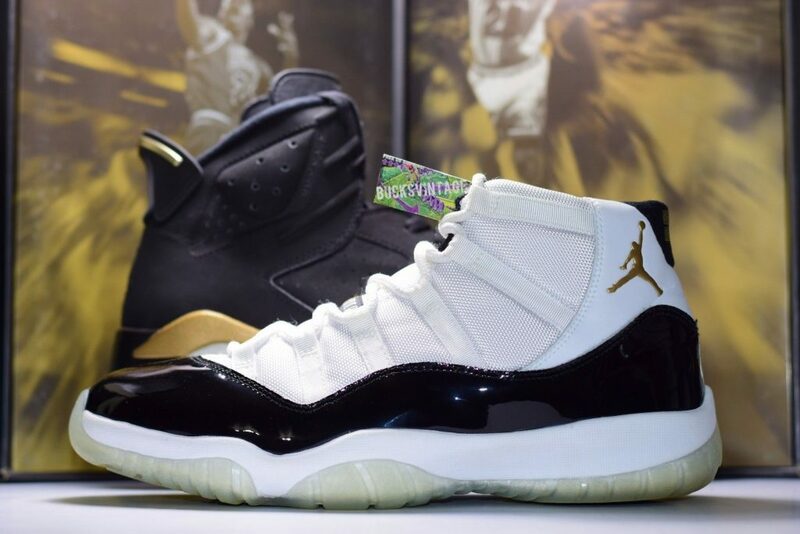 The term ‘Grail’ is thrown around loosely in the sneaker world, but for many collectors the “Defining Moments Pack” aka the DMPs are truly worthy of the moniker. Perfection… simple, elegant, perfection. 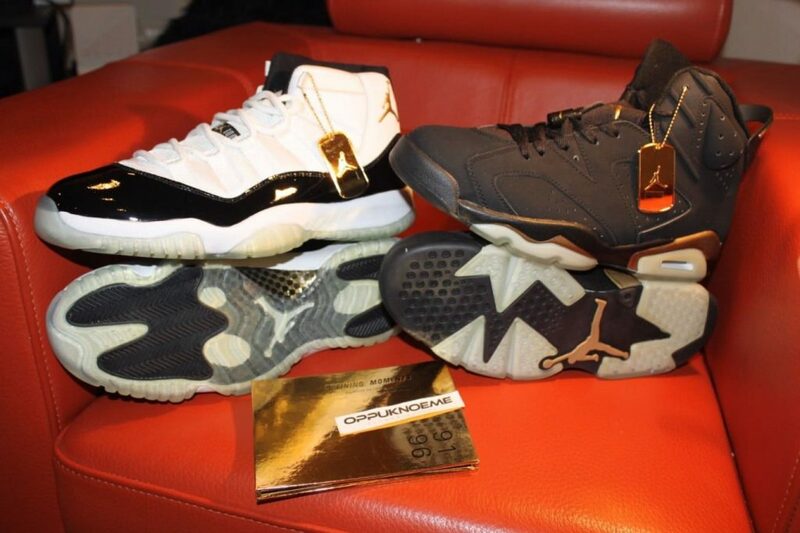 Lets take a trip down memory lane and reflect upon the Air Jordan DMP pack! 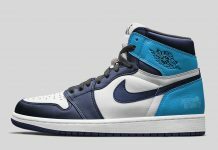 Seeing a major brand drop a pack of shoes (two pairs within one packaging) is common practice in 2019, but before ’06 the concept was nonexistent. 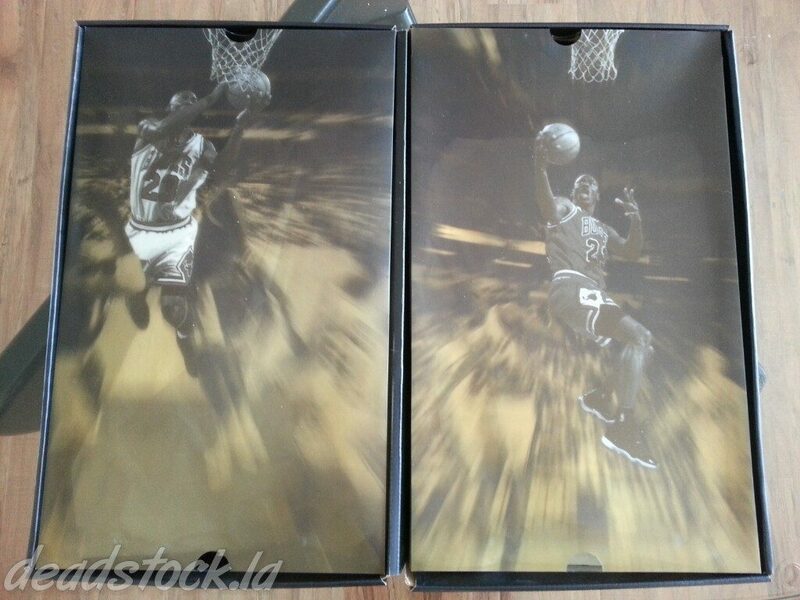 Nike/ Jordan Brand changed all that when they decided to release the Air Jordan 6 & 11 Retro together. In ’06 JB priced their signature shoes in the $150-$175 range; but the DMPs flipped the pricing script and retailed at $295 (which is cheap now-a-days). Think about that people, imagine buying a pair of 6s (MSRP in ’19 $190) and 11s (MSPR in ’19 $225) AT THE SAME TIME – it’s bananas within a modern pricing model. 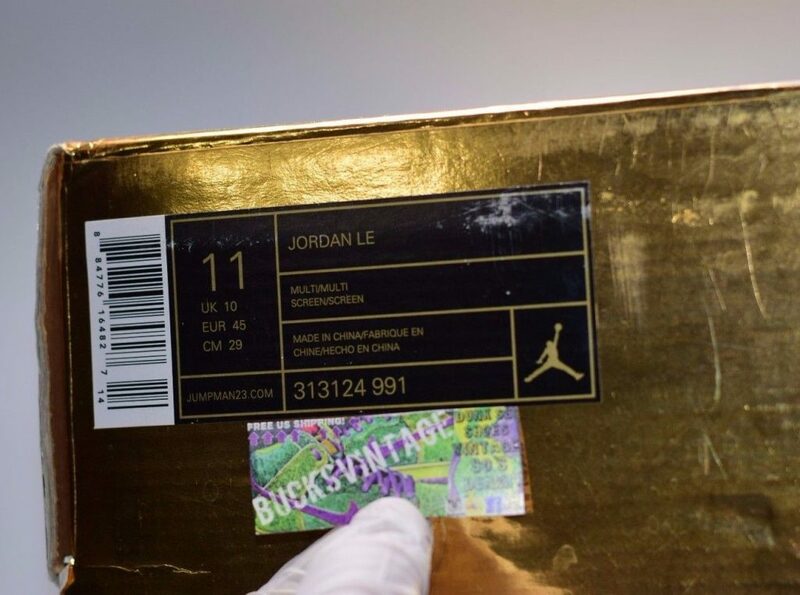 At $295 purchasers were treated with ultra premium packaging, two gold Air Jordan dog tags and a insert with multiple layers of information; in 2019 you’re lucky if JB gives GRs special packaging. 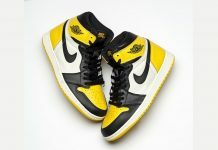 The pack celebrates Michael Jordan’s first and fourth championships – more specifically the pack pays homage to the first championships in each of Mike’s three-peats (1991-91 & 1996-98). – Air Jordan 6: The footwear of choice by Michael as he led the Bulls to their first 60+ wins season. During this season MJ and the Bulls lead the Eastern Conference for the first time too. – Air Jordan 11: MJ’s Bulls set the (then) NBA record for regular season victories 72-10 en route to Michael’s 4th MVP Award. It sounds corny but the really don’t make ’em like this anymore. Like most good things in the sneaker world it all comes back to storytelling and execution. The storytelling is Grade A – we know why the pack exists because of the moments they’re tied to (they’re iconic AF), and we understand the reasoning behind their existence (to celebrate those moments). 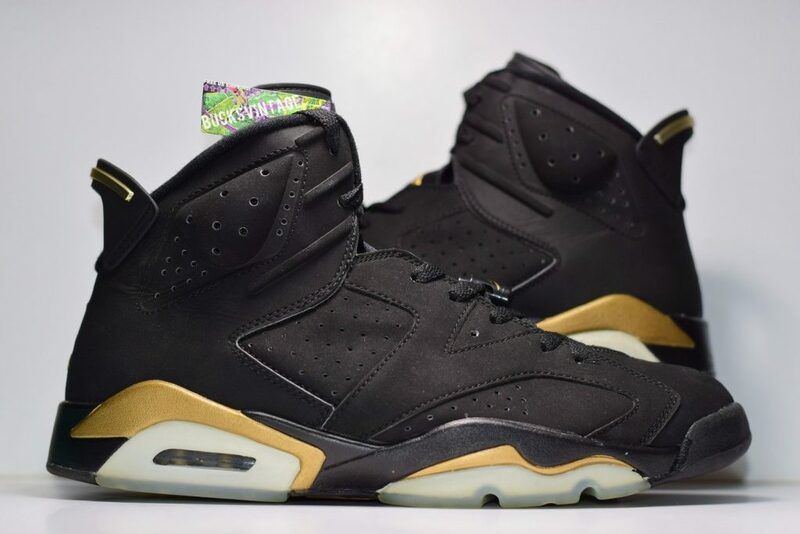 The coloring execution is flawless too – they’re instantly recognizable as variants of “Black Infrareds” and “Concords” but they organically add to the original shoes’ spirts with the use of gold accents. The changes are subtle but impactful. 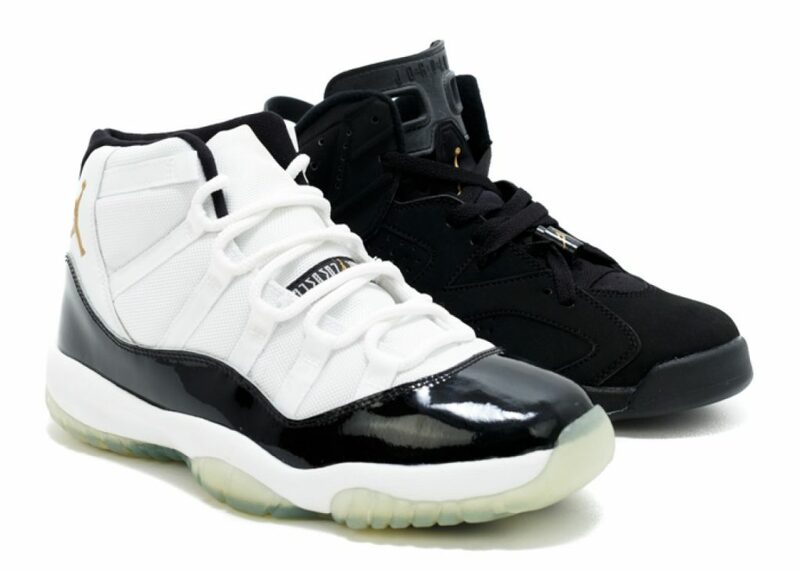 Jordan Brand tried revising the DMP theme after the 2006 iterations to varying degrees, but we’ll the other DMPs later in life. What are your thoughts on the DMPs? Do you own a pair? 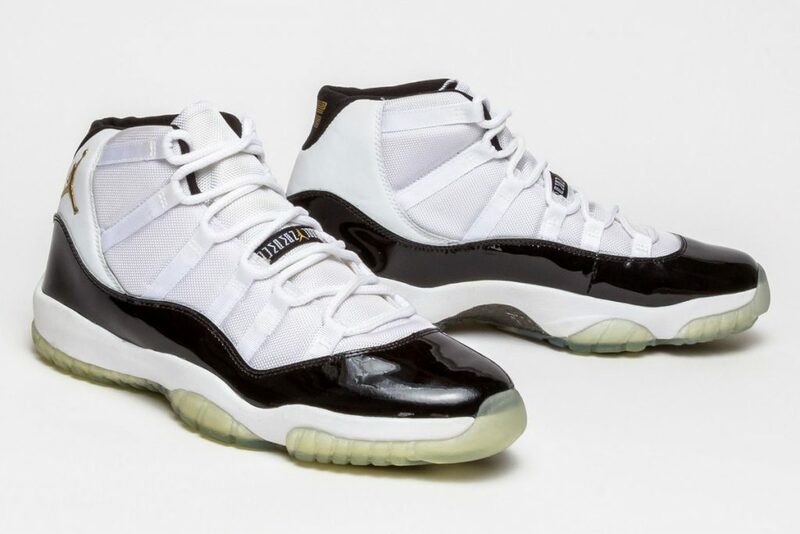 Would you fork over the 1k+ asking price on a pair now?